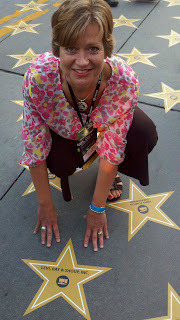 Just back from the Microsoft Worldwide Partner Conference (WPC) in Los Angeles with 15,000 other partners! WPC is an annual gathering for Microsoft partners to learn about Microsoft’s roadmap for the upcoming year, network and build connections, experience the latest product innovations, and learn new skills and techniques. 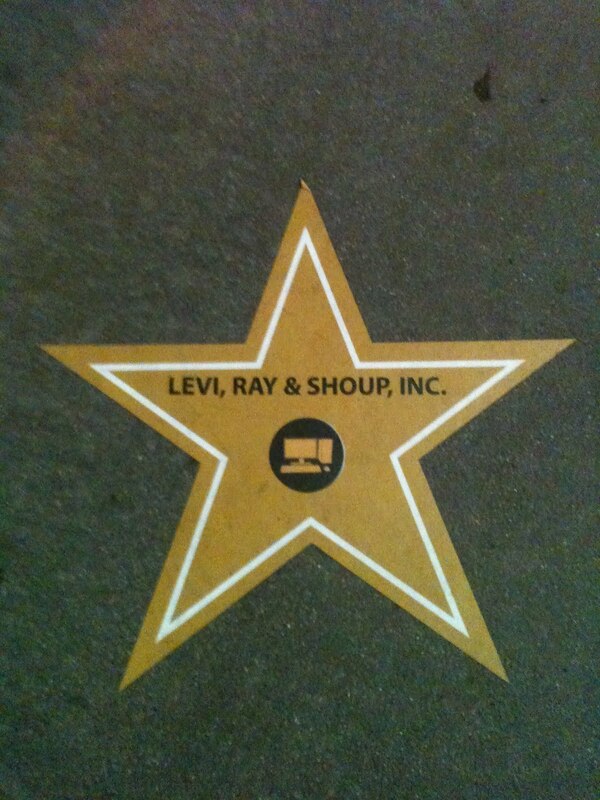 Ask me why LRS earned a gold star on the WPC 2011 Hollywood Partner Walk of Fame!